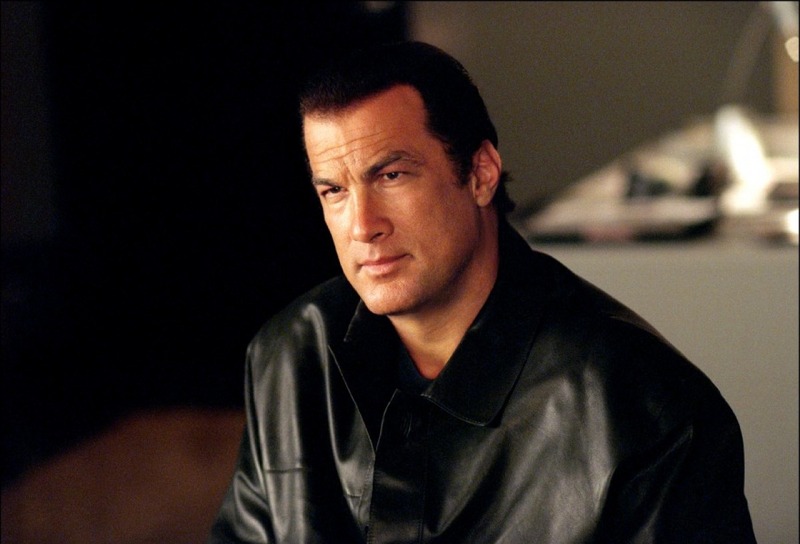 Production begins on Steven Seagal’s newest film, “Code of Honor”! CODE OF HONOR. The film is written and directed by Michael Winnick (Guns, Girls and Gambling) and stars Steven Seagal (Under Siege), Craig Sheffer (A River Runs Through It) and Helena Mattsson (Iron Man 2). CODE OF HONOR is the story of a special forces colonel who has recently returned back home from the middle east after going on terminal leave. He quickly realizes his home town has disintegrated into a violent degenerate world run by murderers and narco-terrorists. After little deliberation he decides to covertly enter the shadow world and do what he does best. Almost no one can stop him, but an old teammate tries. CODE OF HONOR is being produced by Premiere Entertainment’s Noto and CEO Elias Axume. Next XLRATOR Media is bringing Stateside the martial arts hip-hop musical Tokyo Tribe!